Today’s member spotlight is on Wilson Insurance Agency, located at 714 W. Gibson St., Suite 6, in Jasper. 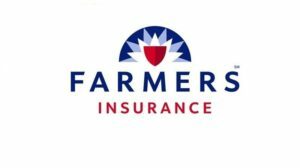 Let Jeff help you identify the insurance coverage that best fits your needs.…whether that’s auto, home, renters, business insurance or something more. Give him a call at (409) 384-6833. Jeff has the knowledge and experience to help you better understand your coverage options.